Dr. Vasileios Zeimpekis is lecturing at the Department of Financial and Management Engineering at the University of the Aegean and is the Deputy Director of the DeOPSyS lab situated at the same University. Vasileios is also lecturing at the Hellenic Open University as well as in other Greek and European Universities. He is also the Vice President of Operations at the BoD of the Greek Logistics Association. His research interests focus on Supply Chain Management with emphasis on Sustainable Transport & Information Systems. He has published 5 edited volumes in the management of Supply Chains and more than 60 papers and studies in academic journals and conferences. During the last decade he has participated in more than 30 research projects and 60 industrial projects. Vasileios acts also as an instructor in executive seminars and workshops in public organizations and private firms. 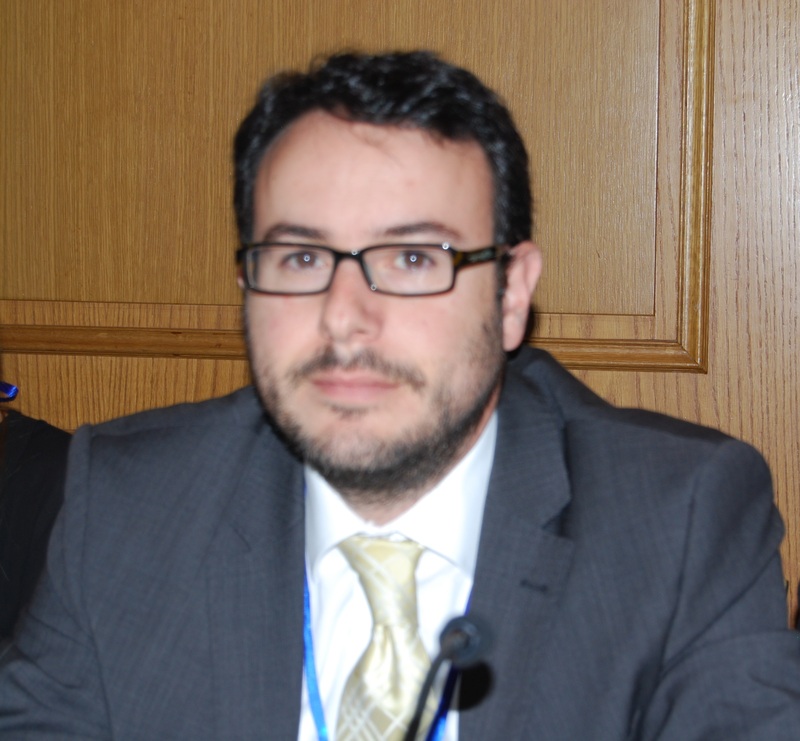 He is also a reviewer at the Hellenic General Secretariat of Research & Development, as well as at the European Union. Dr. Zeimpekis holds a BEng(Hons) in Telecommunication Engineering from the University of Essex (UK), an MSc in Mobile & Satellite Communications from the University of Surrey (UK) and an MSc in Engineering Business Management from the University of Warwick (UK). He earned his PhD from the Department of Management Science and Technology at the Athens University of Economics and Business (GR). Dr. Zeimpekis is member of the Technical Chamber of Greece, of the Economic Chamber of Greece, and the European Technical Chamber (FEANI). Dr. Vasileios S. Zeimpekis handles review of manuscripts that are submitted under the following topics.